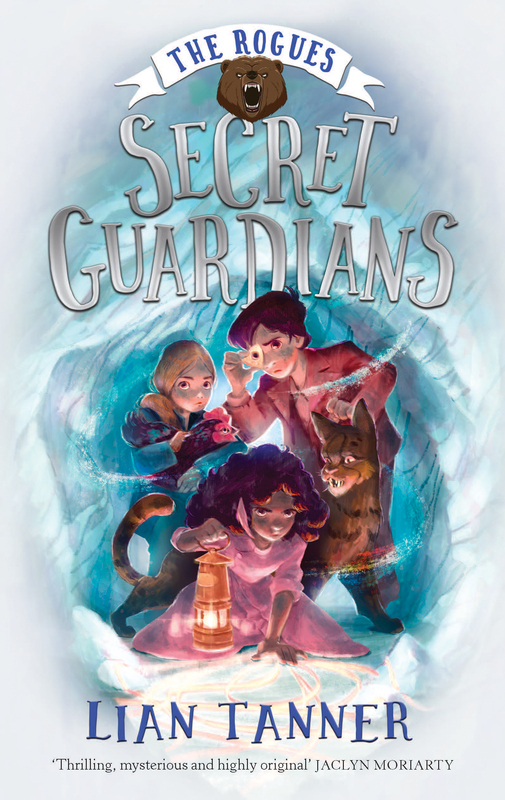 From the author of the wonderful Keepers series, here is a vividly exciting new trilogy for 9 to 13 year olds, set in the same world as the Keepers, with all new characters, in a brilliant fantasy-adventure. Duckling and Pummel are trying to take the Young Margrave to a place of safety, far away from the dreadful Harshman. But they have enemies they don't know about, and all too soon they find themselves captured and taken to the salt mines, where slaves work night and day until they die. Their witchery should save them - but their witchery has gone, vanished. How will they get it back? Is the girl Sooli their friend or their enemy? And why is Otte's chicken behaving so strangely?